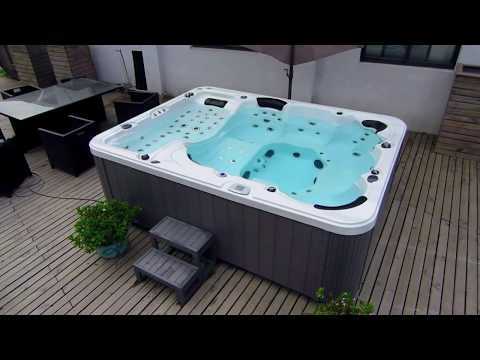 The Princess hot tub is a 5 seat & 2 lounger design with dimensions of 226cm x 300cm. The Princess hot tub is complete with a multiple layered acrylic shell under which a high density insulated foam cradled by a strong stainless steel frame for extra protection & support. Extra features of the Princess include water pressure adjustment, water diverter valves, enhanced insulation, ozone disinfection, triple filtration system, LED surround lights, LED Fountain, LED Waterfall & Bluetooth audio for the perfect mood enhancement. Water diverters are unique amongst HTS hot tubs as they enable the user to divert water in certain areas of the hot tub when there are only a few users, therefore all the power is transferred to a single area, hence greater hydrotherapy. Princess Jets are also beautifully designed for maximum power & presence within the hot tub. All Princess hot tubs also come with enhanced insulation in the cabinet plus base for even better efficiency & protection. The Princess hot tub is reliably & economically organised by a peerless spa system & 3KW heater designed by the Balboa Water Group. 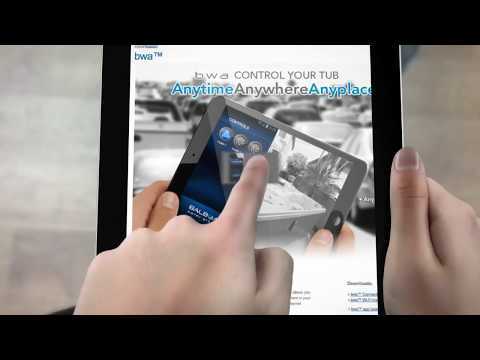 Balboa are regarded as designers & supplies of the best spa systems for efficiency, quality plus spa control in the market. The Princess is equipped with the Balboa flagship Spa Touch BP system which offers many advantages that include unparalleled system reliability along side a user friendly interface with added touch screen technology. 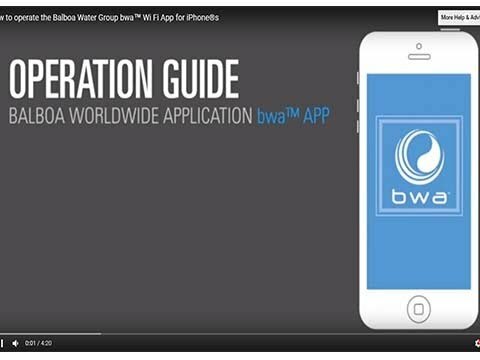 The Princess is also fitted with smart WIFI as to enable control of the hot tub via the BWA APP which can be downloaded on a smart phone or tablet device. The Princess is a beautifully composed hot tub with the elevated lounger boasting 40 jets the highlight to the model. Add the remaining lounger plus 5 seats merged with water features, extreme power of 3 x 3hp pumps & 88 skilled positioned hydrotherapy jets, you will find the show stopper in the HTS range. To complete the Princess hot tub, complimentary steps & spa cover are included with the list price plus free delivery & placement. Comfortable, deep & spacious, each seat & lounger on the Princess hot tub is structured to create the complete spa experience. Contoured lines merge both body & surface together with the added depth that Princess offers - the highest quality of relaxation is achieved. The elevated lounger of the Princess is a showpiece of the Zen Spas range. The Princess features surround lights, prism spot lights, base lights plus fountain lights. Our programmable filtration system allows full control of the filtration process with the triple filter system of the Princess hot tub standing tall to prevent the passage of any unwanted solid particles. Ensure you enjoy the maximum hydrotherapy by using the Princess's water diverters to direct water to where you are sitting for increased power & performance. The Princess uses a closed cell high density foam to insulate the base of the shell. the Princess has 360 degrees of protection. Performance is our obsession from our jets to systems and also includes the Bluetooth audio of the Princess hot tub. The Princess Hydrotherapy experience includes specially positioned massage jets for back,feet, neck, shoulder, feet, legs, hamstring, calfs,arms, knees & hips. The Princess offer the most complete hydrotherapy experience. Bright & clear, the easy to use interface allows full control of the management of the Princess.